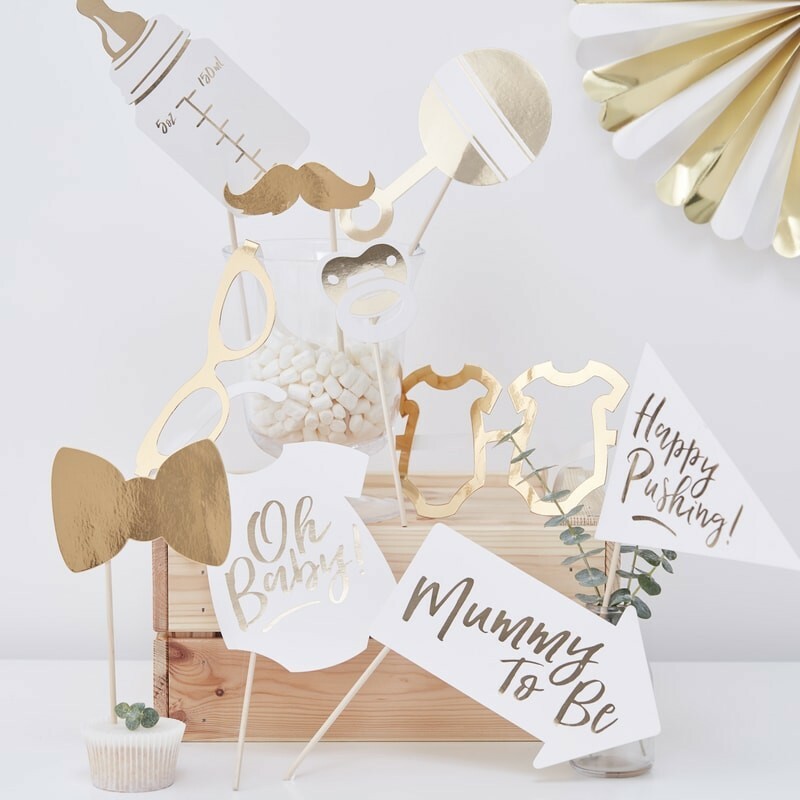 Gold Foiled- Baby Shower- Photo Booth Props | Oh Baby! 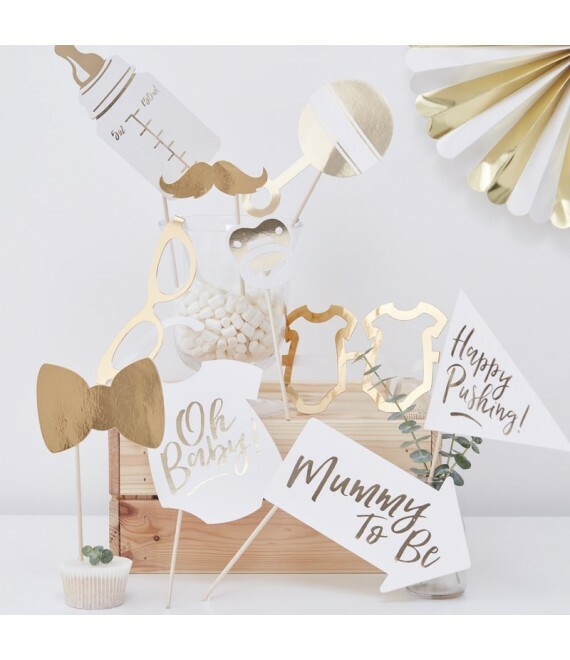 The stylish props have stunning gold detailing which makes for some beautiful photographs the mummy to be will treasure forever! 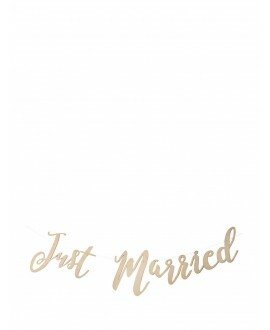 Create a fun area for photos and laughter with these photo booth props where the guests can get snap happy! 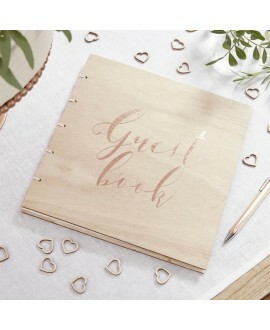 Each pack contains 10 props that vary in size. 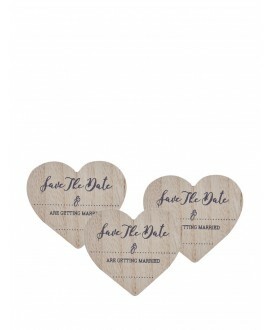 The largest measures 29.5 cm (H) by 19.5 cm (W).The smallest prop measures 19cm (H) by 8cm (W). 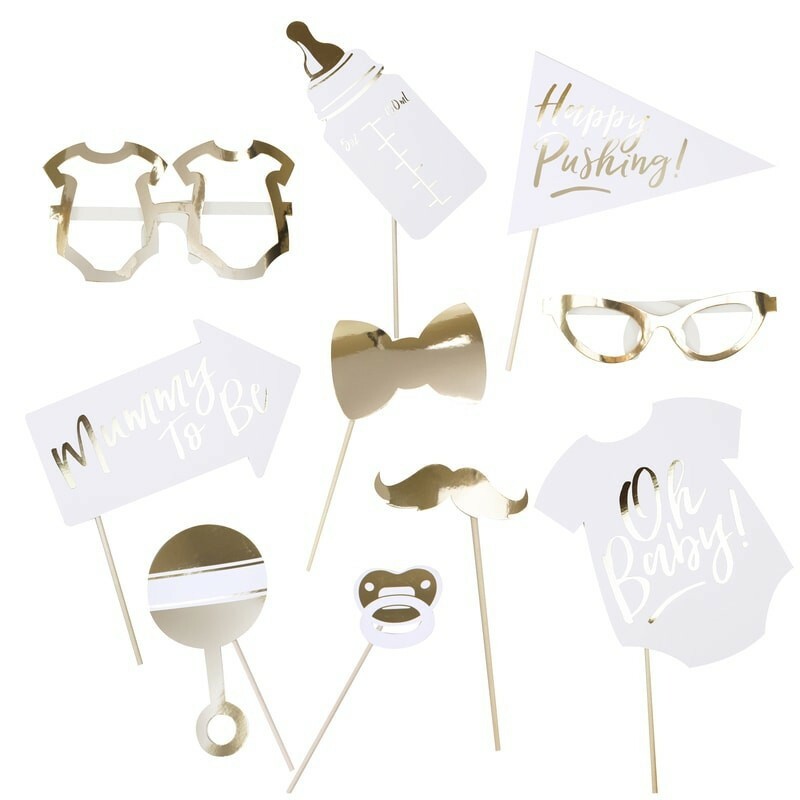 You're reviewing: Gold Foiled- Baby Shower- Photo Booth Props | Oh Baby!